Jackson Design Build, a Colorado custom home builder and remodeler, has received the prestigious Homebuilders and Associates in Partnership (HAP) Award for 2017 from the Home Builders Association of Metro Denver. 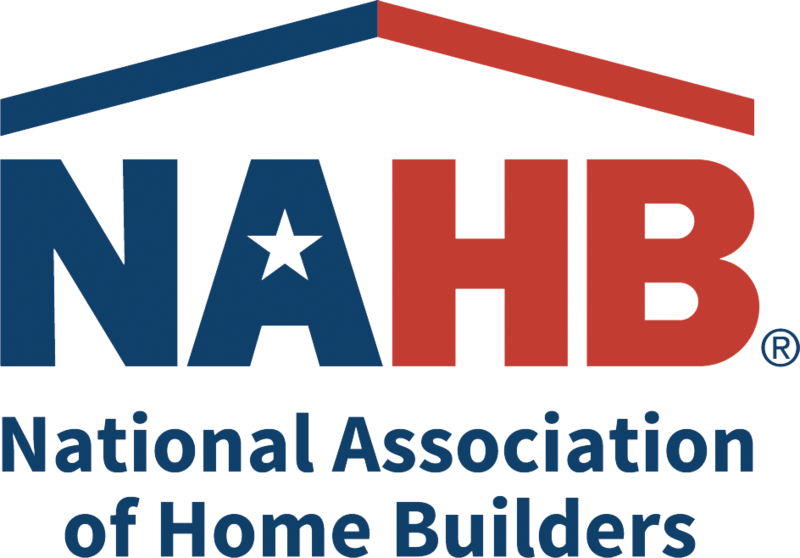 The Associate Member Council of the HBA of Metro Denver created the HAP Award in 1987 to give associate members an opportunity to show appreciation for HBA builder members who use their goods and services. Associate members are surveyed, asked to rank builder nominees on criteria including trust, communication, loyalty, and ethics. 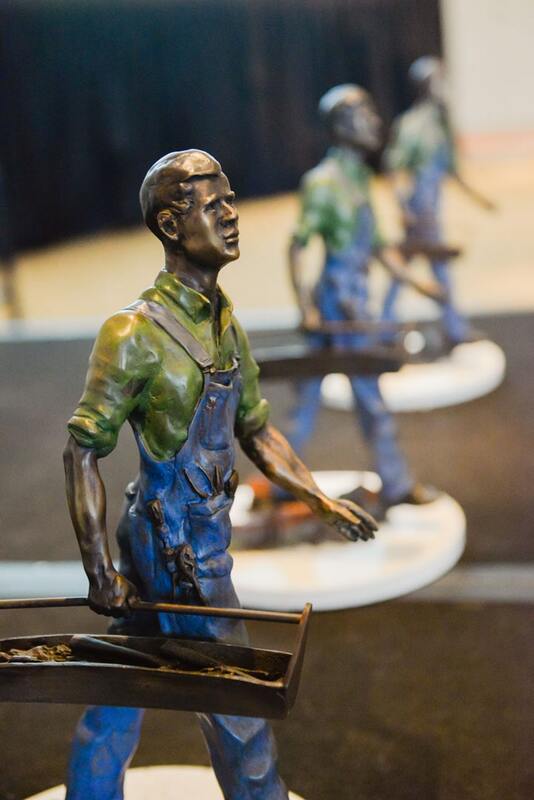 Nearly 200 votes were cast for the award recipients, representing a wide array of companies in the Denver real estate industry. "There is a high level of professionalism and customer satisfaction." "They always work in partnership with us and involve us from start to finish."